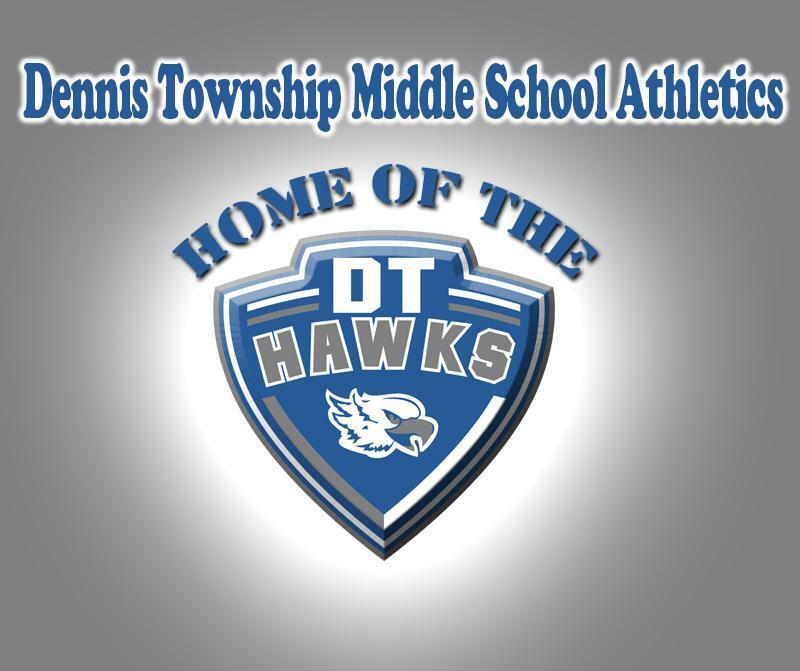 A Fall Sports Meeting for Dennis Township Middle School students will be held on Tuesday, May 21, 2019. This meeting will take place in the ES/MS Cafeteria as soon as students get off of their buses in the morning. Sports physicals/medical update forms will be discussed and distributed. Information about tryout dates and expectations for the 2019 seasons will also be given at this meeting. All students in grades 6-8 who are interested in trying out for the DT Middle School soccer, field hockey and crew teams should attend.